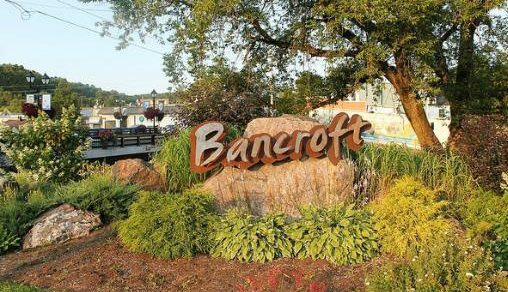 Bancroft ... truly, "A Place For All Seasons"
Welcome to Bancroft...Ontario's Most Talented Town and a "A Four Season Playground"!Hastings County was established in 1792 as the eleventh county of Upper Canada. The first settlers were United Empire Loyalists and later came Irish settlers fleeing the potatoe famines. During the town's early years, it had several names. It started as York Mills, then York Branch, The Branch, and finally it became York River in 1861. The name was changed again in 1879 to Bancroft by the energetic Senator Billa Flint who was instrumental in bringing many skilled tradespeople to this area. The name was changed in honor of his wife, Phoebe, whose maiden name was Bancroft. 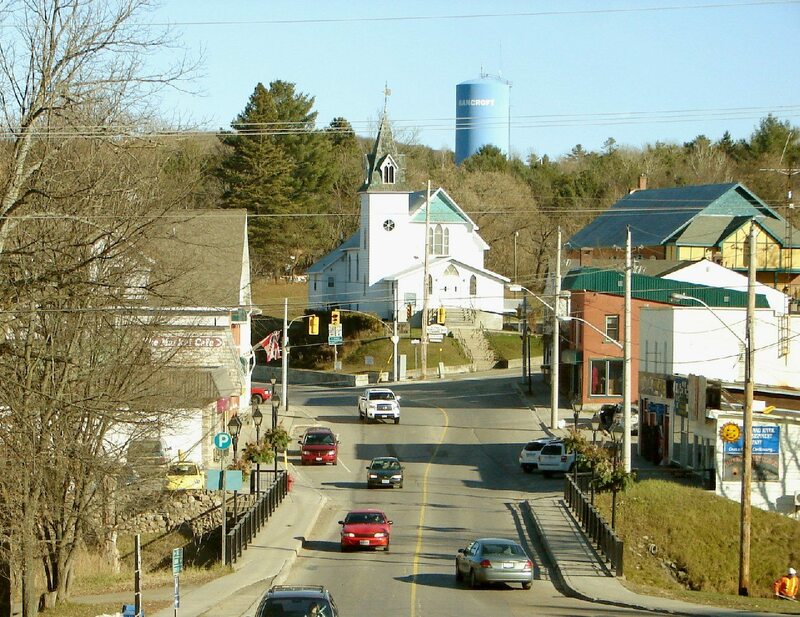 The Town of Bancroft is known as the "Mineral Capitaln of Canada". Over 1600 different mineral species have been identified in this part of the province. The annual "Rockhound Gemboree" in August attracts thousands of people from around the world. Uranium mining in the 1950's and 60's created a modern day boom in this area. At its peak, the mill was treating 1600 tons of ore per day. Bancroft became an incorporated village in December of 1904. 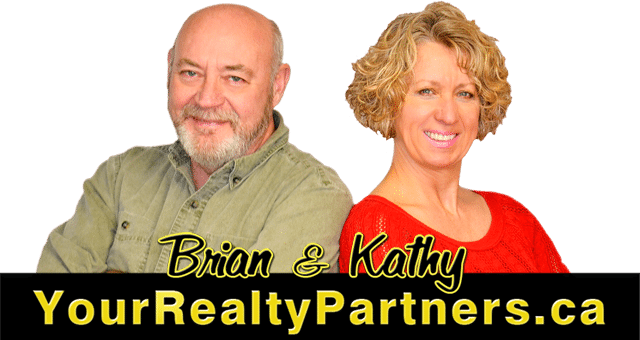 The information on this page is courtesy of the Town of Bancroft.